"There are many ways to describe the ebb and flow, yin and yang, bubble-blowing and bubble-bursting phases of business cycles. 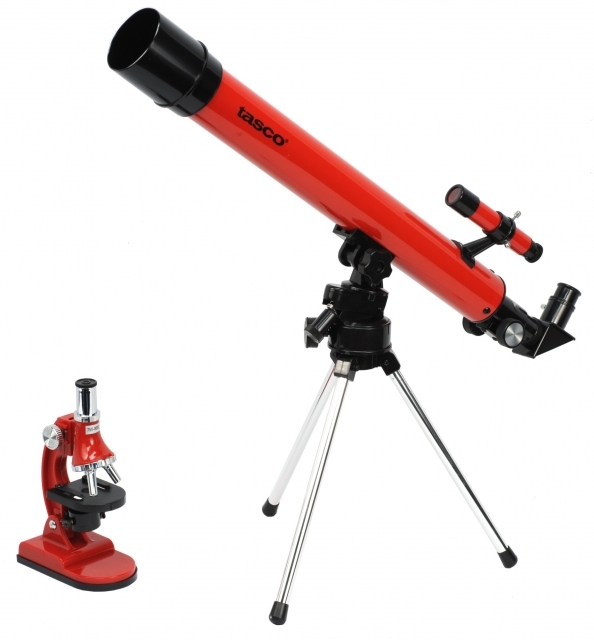 Here's another one: microscopes and telescopes. In the microscope phase, there's a cry for level-headed thinking, a return to fundamentals, and going ‘back to basics’. Experts magnify every detail, line item, and expenditure, and then demand full-blown forecasts, protracted market research, and all-encompassing competitive analysis. In the telescope phase, entrepreneurs bring the future closer. They dream up ‘the next big thing’ change the world, and make late-adopters eat their dust. Lots of money is wasted, but some crazy ideas do stick, and the world moves forward. When telescopes work, everyone is an astronomer, and the world is full of stars. When they don't, everyone whips out their micro-scopes, and the world is full of flaws. The reality is that you need both microscopes and telescopes to achieve success." From Guy Kawasaki's "The Art of Start"